The day when Boston diners can bring their own bottle of chardonnay or pale ale to their neighborhood haunt drew closer this week. The city’s Licensing Board voted unanimously Thursday to allow BYOB, short for “bring your own bottle.” That action followed a City Council vote in December that set Boston on the path to allowing the practice, but only at establishments without liquor licenses and only in outlying neighborhoods. “I see this as an opportunity to bring increased economic activity to neighborhoods across Boston, and I thank the Licensing Board for taking up this measure that has great potential to make a positive impact on our city’s economic growth,” Mayor Martin J. Walsh said. 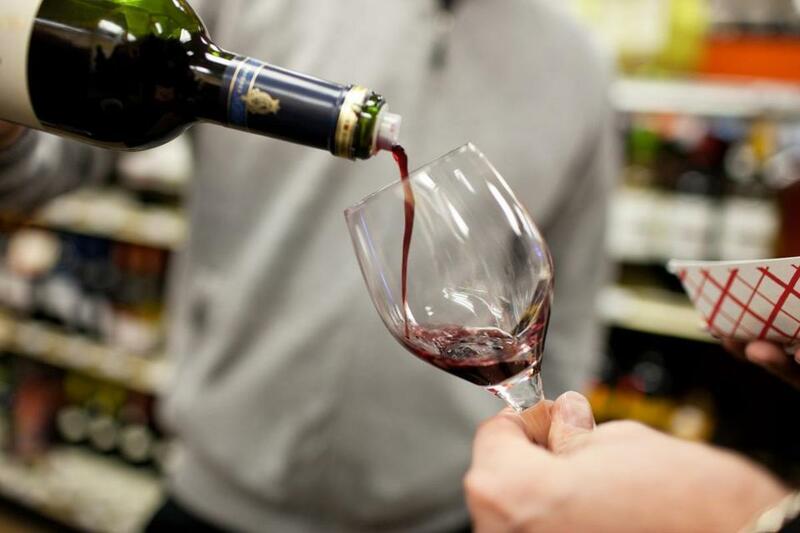 In coming months, the Licensing Board will work on drafting “stringent rules to regulate the practice,” a statement from the city said, including which restaurants can allow customers to bring their own alcohol. participate. “BYOB will bring new vitality to our city by giving small-business owners and consumers more options to build a vibrant restaurant scene in every neighborhood,” City Council president Michelle Wu said in the statement.